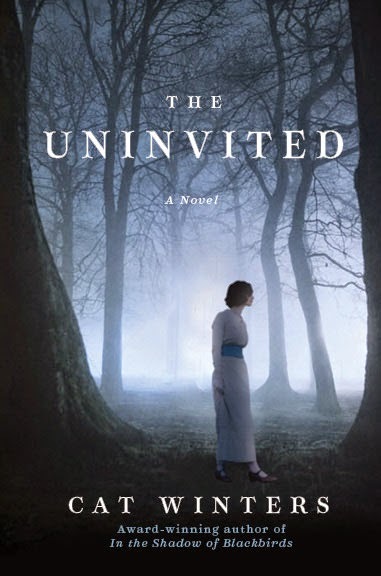 I've just learned that reviewers can now request a digital review copy of my August 2015 HarperCollins novel, The Uninvited, at Edelweiss. Printed review copies of the book should also become available this month. Here's how to request a copy. Click here, and then click "Request Digital RC" in the box in the upper-right-hand side of the page. Email your request to Lauren Jackson at HarperCollins.